Your home network is called as the SSID. It held identify your personal network from different local networks in your network. Most routers have their model name as the default SSID. In order to make your home network different from all others in your vicinity, change the SSID. Password for your home network is also very important as it protects your network from hackers and bandwidth stealers. 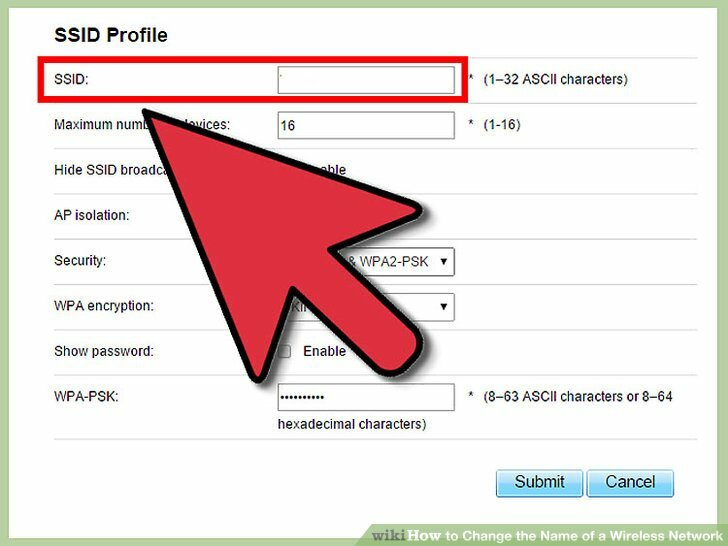 Let us have a look at the simplest way to change your wireless network name (SSID) and password. Open any web browser and enter the default IP address of your router. It is usually 192.168.1.1 or 192.168.0.1. You will be asked to enter the default username and password. The default username and password is printed on the device. 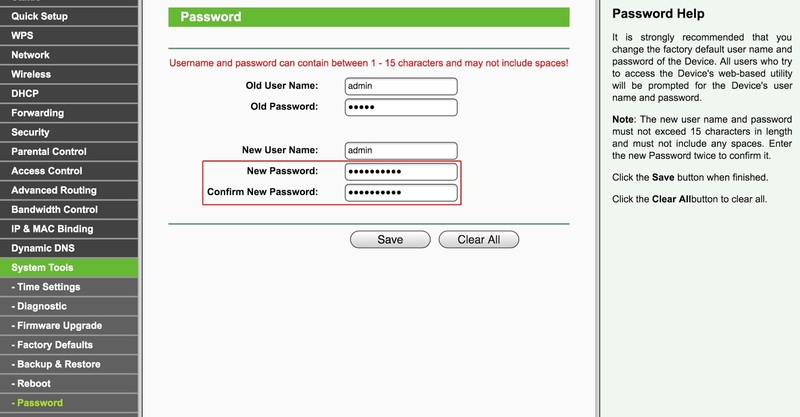 It is usually ‘admin’ and the password space has to be kept blank in most routers. Once you login into the admin page of the router, navigate to the basic wireless setting page. From the list of settings, go to change SSID network. Type in a suitable new name for your wireless network. Use a case sensitive name with maximum 32 characters. Do not use offensive names, personal information or silly names that attracts hackers to break into your personal network. Click on Save and see the new changes take effect. There is no need to reboot your router as the changes occur immediately. Changing the password is similar to changing the SSID name on your router. Launch any web browser and enter the default IP address of the router. Navigate to the basic wireless setting page or Wireless tab. 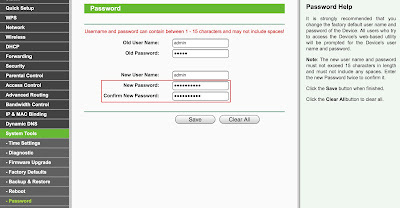 Scroll down to ‘Change Password/Passkey’ and enter your new password. Keep the password case sensitive; enter a numerical character as well as a special character. The password should be hard to crack. Do not use your personal details such as name, date of birth, favourite celebrity name, pet name, etc. as your password. Click on Save and the new changes will take effect. Now, use this new password to use your home network. This is the simplest way to change wireless network name (SSID) as well password.